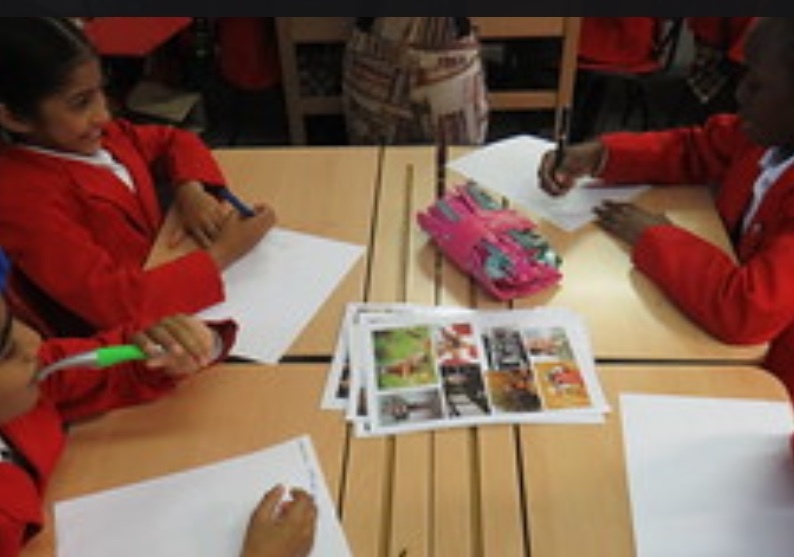 Since the beginning of September 2014 I have been going into schools to talk to children about creative writing and the process of making a story. 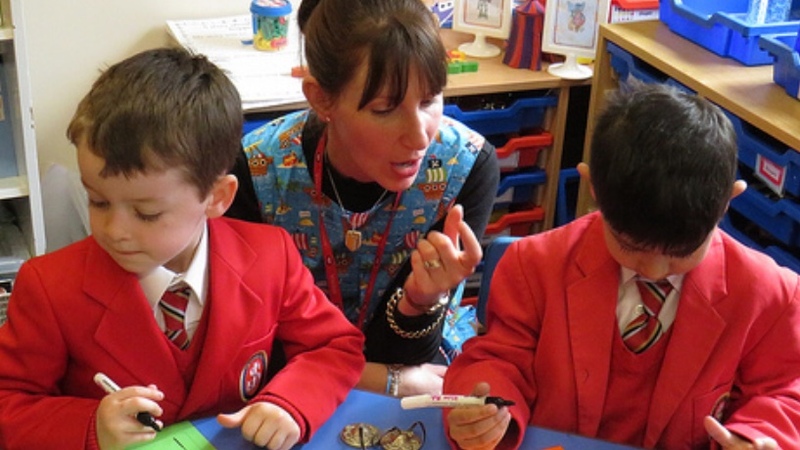 I adore working with children to unlock their creativity and encouraging them to look at writing in a new way. 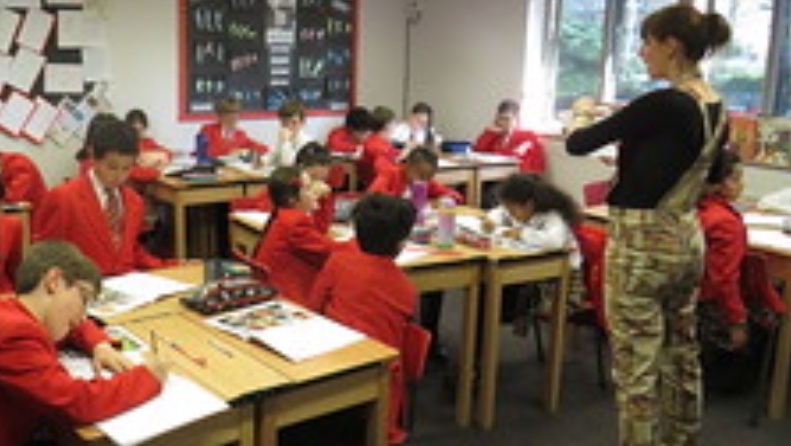 Workshops can be adapted to suit the needs of the school and I use my 20 years of teaching experience to link them to different areas of the curriculum. If there is a specific topic you are interested in then I can usually tailor my talk and activities to fit. 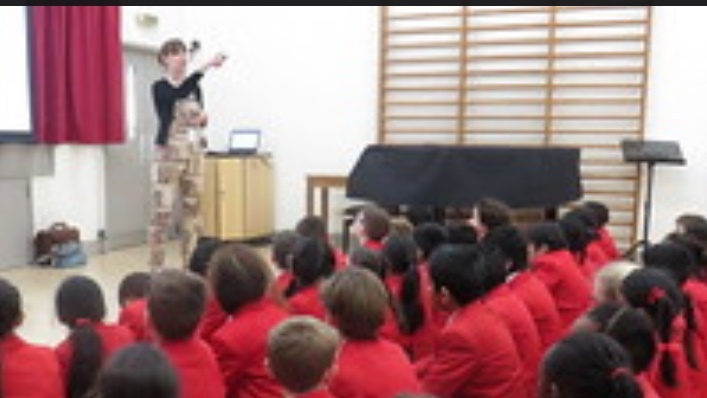 I am very used to talking to large groups of children and can deliver a whole school interactive talk of around an hour before a group that size will need to break. I also love working with smaller groups or classes and find that this is where the true creativity can be well tapped. 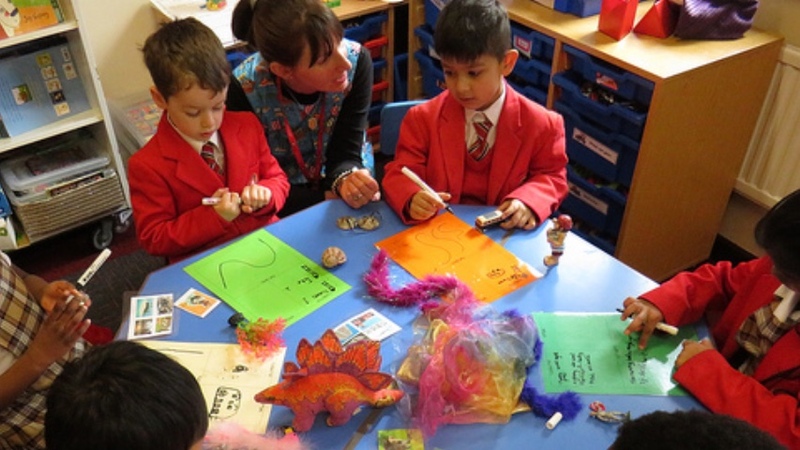 Using a variety of activities and triggers we work together to talk about the structure of a story and how to plan and then build their own using exciting characters, unexpected plots and vivid settings. This can be done as a one off session, over the course of a day or as a series of 3-4 sessions, each one building on the one before and working towards a final goal. We all had a fantastic time when Kate came to visit us in years 3-6. She was enthusiastic, clearly passionate and dedicated to encouraging all children to be writers. It was refreshing to see some of our more reluctant writers ready to have a go and to hear their ideas being praised and recognised. Her energy was catching and she kept all the children involved and motivated. I wish we could have her in our school every week! 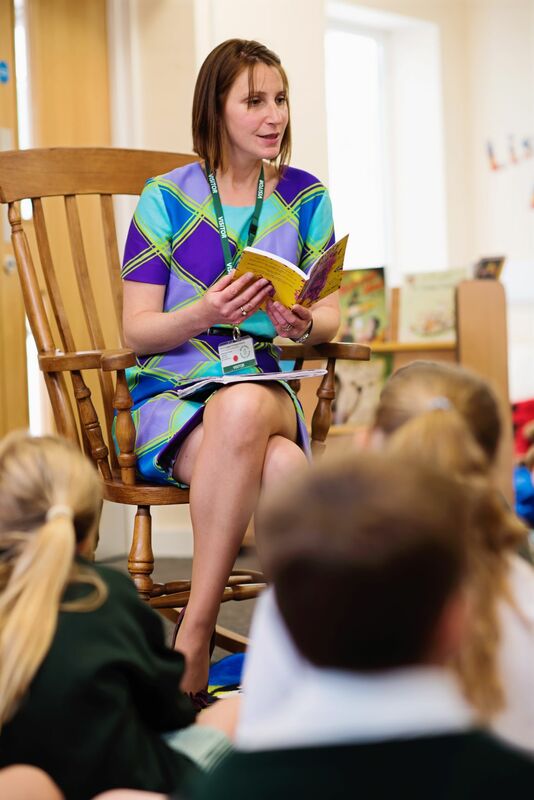 Just thought I’d send you a quick email to say thank you so much for Tuesday, it really was brilliant to have you in school to help us open the library, and the children thought it was wonderful too. 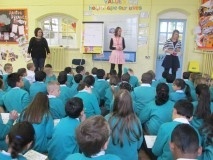 It was a fantastic day and has really inspired the children to read and write more. It would be great if we can keep in touch and work together again in future! Thank you again for taking the time to come and visit us and talk to the children. 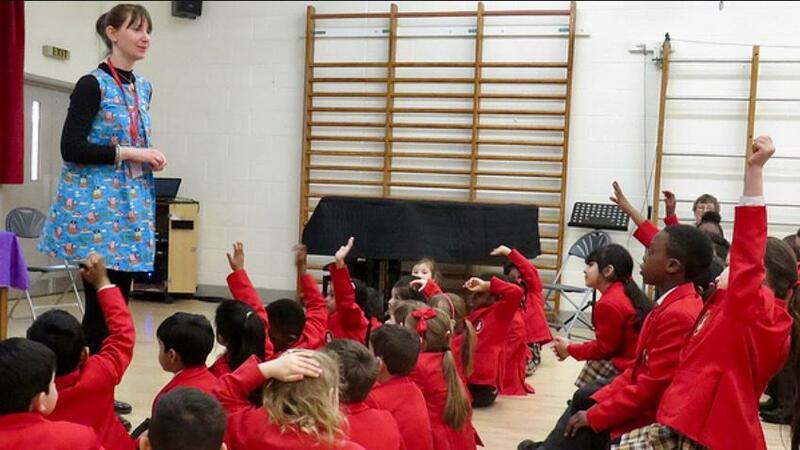 We all thoroughly enjoyed listening to your talk and the children were really inspired by what you had to say. Hopefully this will now create some excitement into creating their own stories. Thank you for such a fantastic morning. The children have all come back in and all now want to be authors. I think you have really inspired them and given them the opportunity to unpick the writing process. Thank you so much for coming in to speak to us on Monday. The children had a brilliant time and have been working on some stories of their own which they are keen to show you. I don't know how you keep up the enthusiasm and energy, you must have been exhausted by the end of the day! In the staff room we noticed that nobody saw you without a smile all day. 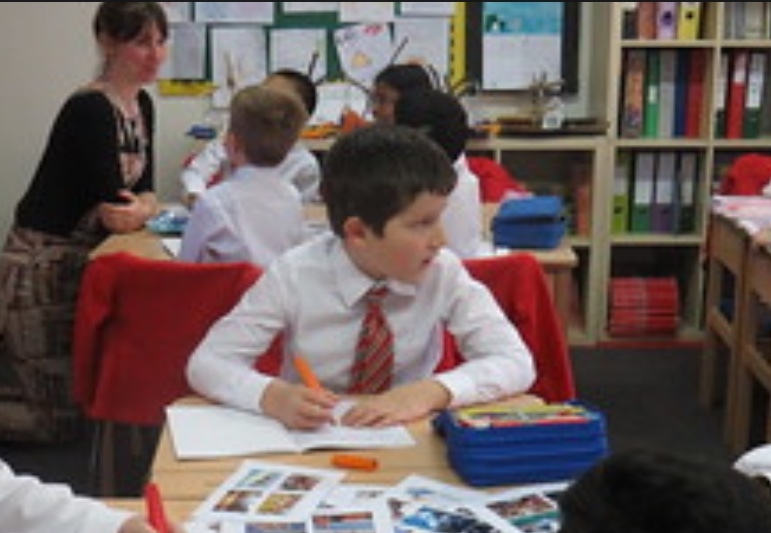 We very much enjoyed your visit yesterday - many of the children were inspired to get writing which was lovely to see. Lots of ideas flying around our school now and I am looking forward to seeing the stories the children come up with. If you are interested in booking a creative writing workshop then I would love to hear from you.